Eyewear brand Smoke x Mirrors aspires to illustrate that things should be exactly what they seem: simple, pure and thoughtfully crafted. Each unique piece draws inspiration from the brand’s roots in New York City and France, resulting in modern, innovative eyewear creations. The rhythmic beats of Italian Swing and '50s glamour inspired this Torero pair. 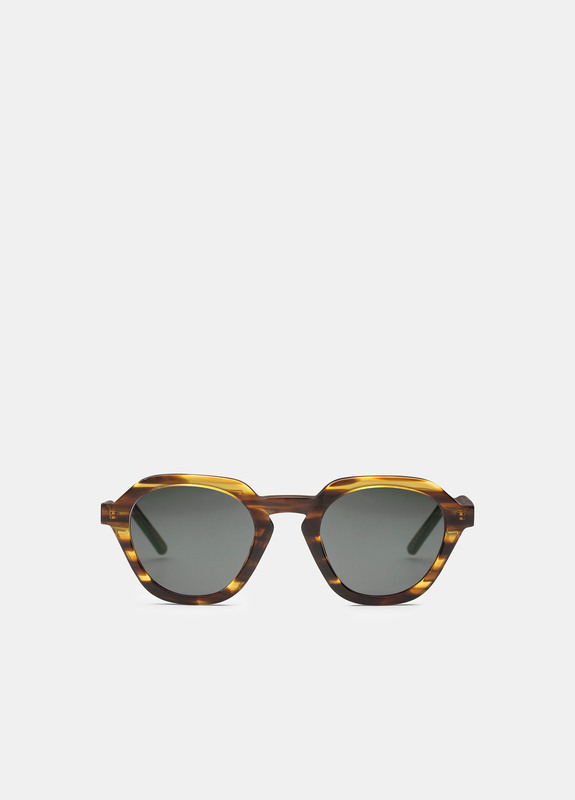 The oversized round square frames are cast from tortoiseshell acetate. 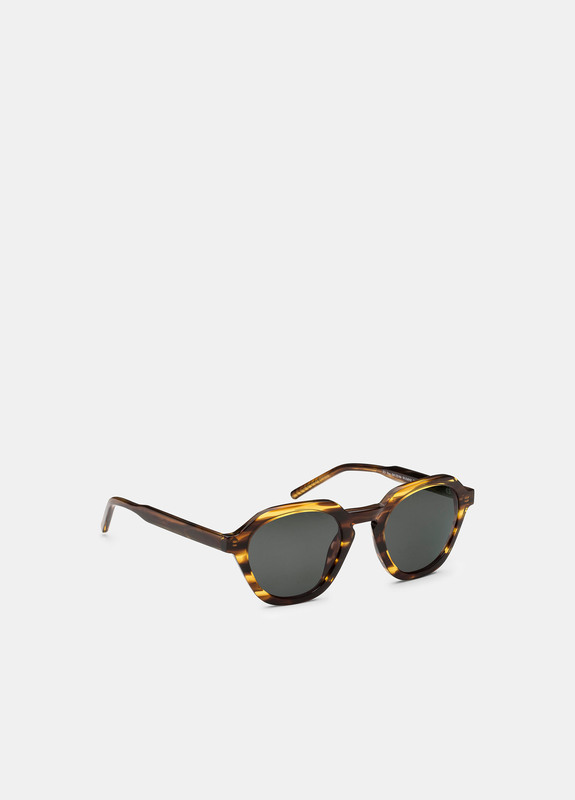 Acetate-based frame: cellulose acetate containing natural cotton and wood fibers. Measurements: lens 49mm; bridge 20mm; temples 140mm.